Since 1994, Quality Custom Window Tinting has been providing residential window tinting in Fort Myers Beach, Florida. Fort Myers Beach is located on Estero Island in the Gulf of Mexico. With over seven miles of beaches, warm sunny weather, restaurants, resorts and specialty shops, visitors dominate the landscape. It is not uncommon to see temperatures exceed 90 degrees throughout the summer months. During these months, the Gulf breeze barely aids in providing relief. If you spend time on the island, you understand how harmful the sun’s rays can be. Untreated windows are conductors for heat, which enters your home through your windows forcing you to turn your AC down or settle with living in a sauna. If you are looking for a way to keep your home cool and save money, contact Quality Custom Window Tinting. 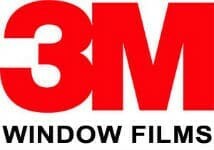 We have been providing residential window tinting in Lee, Collier and Charlotte counties for over 24 years. 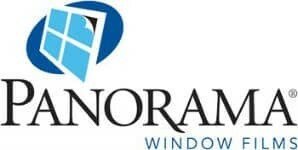 With thousands of satisfied homeowners, we have earned the reputation of being Southwest Florida’s leading window tinting company. You can count on us to take care of your home with exceptional craftsmanship, top of the line materials, outstanding customer service and affordable pricing. Our professional installers are highly skilled, fast, clean and will complete your job right the first time. With a wide selection of window tinting solutions, you can choose how much sunlight you desire and at the same time keep out the sun’s harmful effects.